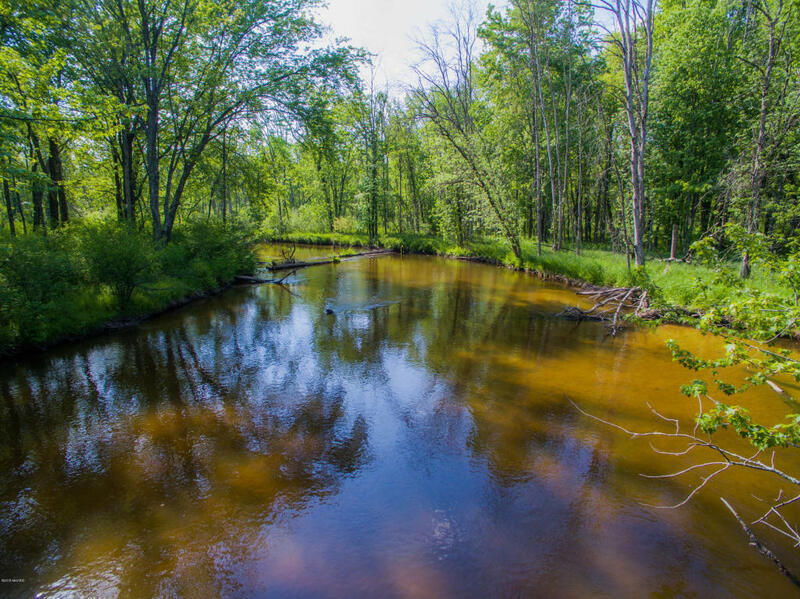 Over 1, 000 feet of The South Branch of the Pere Marquette River meanders through the property. A nice quiet place to fish, set up hunting camp, or build your home. The upper acreage used to be farmed but has been fallow for years and currently acts as a deer sanctuary. Less than a mile from Indian Bridge. Call Calvin Roskam - Wickstra Realty 231.742.0296 Check out the aerial video!